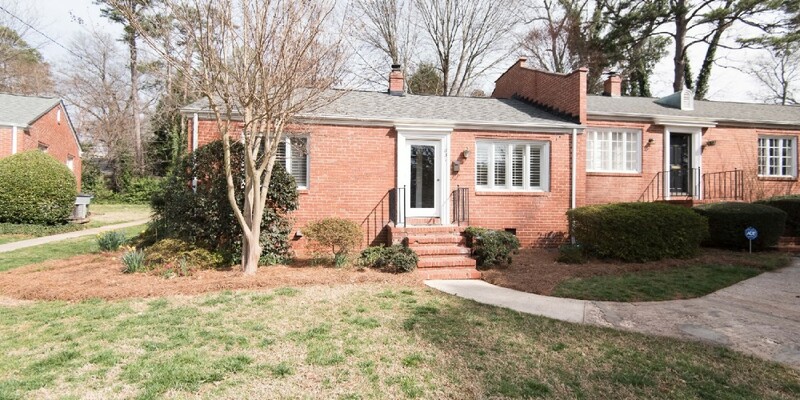 Gorgeous all brick end unit condo in Myers Park featuring hardwood flooring, and crown molding throughout. 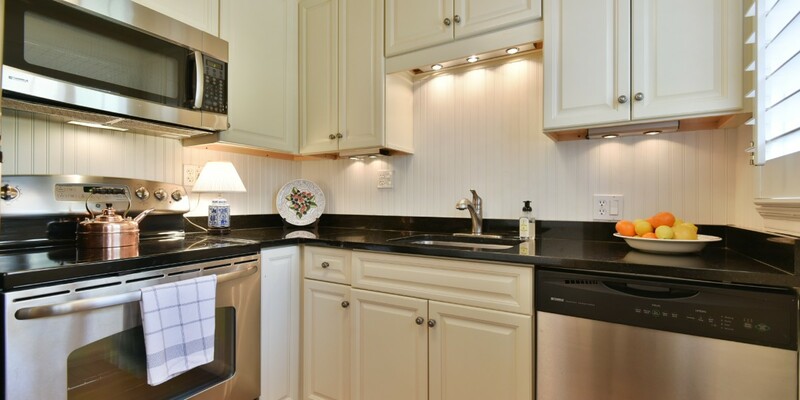 Kitchen hosts SS appliances and granite counters. 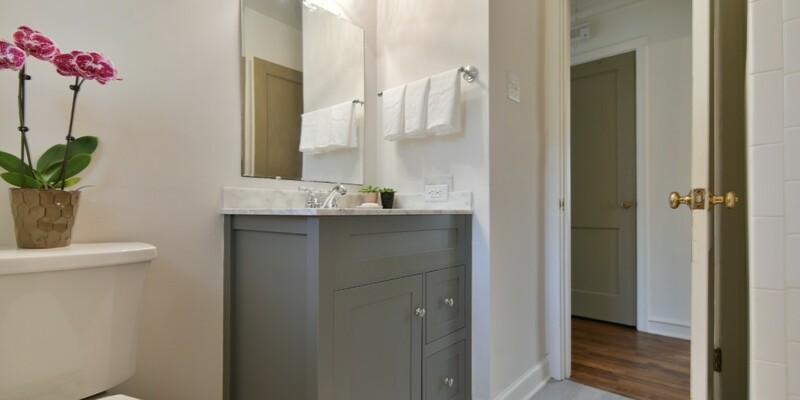 Renovated bathroom with tile surround tub/shower combo and new vanity! 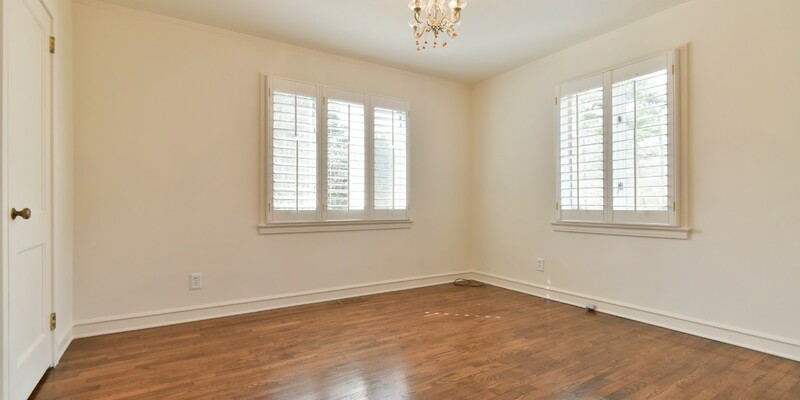 Two bedrooms both with gleaming hardwood floors. 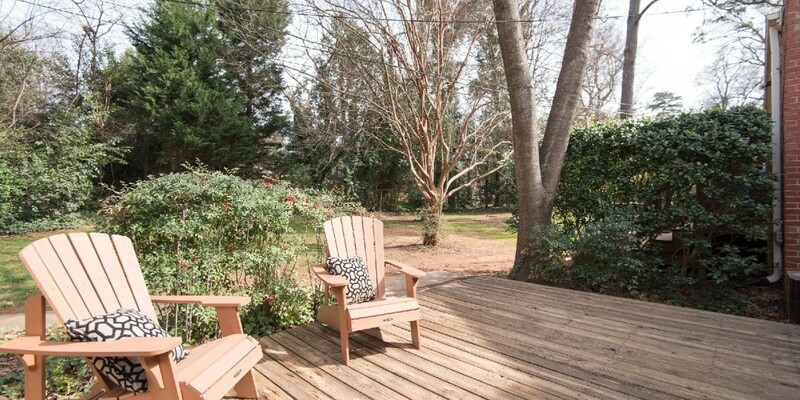 Relax and entertain on your back deck that overlooks common area and backs to woods. Great quiet location close to parks, shopping, and Uptown. Freshly painted and ready for its new owner. Washer and dryer remain!